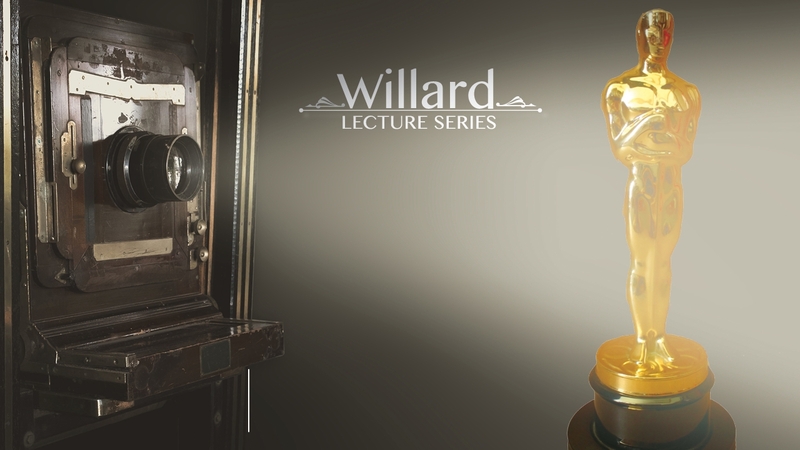 Author and film historian Jon Bowman will present the annual fall Willard Lecture, focusing on the first filmmakers in New Mexico. The lecture, titled “New Mexico’s First Filmmakers: Revisiting the Stars and Directors of the Silent Era” will be held Oct. 24 at 6:30 p.m., in the West Wing of Zimmerman Library. Items from the Center for Southwest Research & Special Collections’ film memorabilia collection will be on display. The event is free and open to the public. Bowman has delved into the silent era of filmmaking in New Mexico since he served as editor and a co-author of the book 100 Years of Filmmaking in New Mexico. He is the author or editor of eight other books, mostly travelogues set in New Mexico and published by New Mexico Magazine. He worked there as an editor and associate publisher for more than 25 years. On the side, he ran the Santa Fe Film Festival for 10 years, and was longtime editor of the New Mexico Film Directory. He served as a member for eight years on the Governor’s Council on Film and Media Industries, and did programming for many movie houses in Albuquerque and Santa Fe, most recently the Violet Crown Cinema and George R.R. Martin’s Jean Cocteau Cinema. Bowman foundedPasatiempo, the weekly arts and media magazine published by the New Mexican newspaper in Santa Fe. He also worked for the Los Alamos Monitor and Alamogordo Daily News. He graduated from the University of New Mexico in 1976 with a Bachelor of Arts degree and his son is currently a student at UNM. Bowman now lives in Bellevue, Ky., across the river from the Cincinnati Reds’ Great American Ballpark, where he is a regular. There, he is involved with former Cincinnati Reds pitcher Tom Browning, helping to stage autograph signing parties at Browning’s on York bar in Newport, Ky.